(Rome, 15 February 2019) UNIMED is glad to share the news from its Finnish associate member the former “University of Tampere” that merged on 1st January 2019 with Tampere University of Technology. Their fusion brought to the creation of the new multidisciplinary Tampere University, which is the second largest in Finland. The foundation-based university also became the majority shareholder of Tampere University of Applied Sciences. This new higher education community in Tampere will be made up of 30,000 students, 330 professors and 4,400 other staff members. The underlying premise of the new university is the realisation that the problems faced by humanity have changed. A multidisciplinary approach will not only deliver more effective responses to global challenges but also open up new opportunities for science and its applications. Technology, health and society are at the core of the university’s research and education and its strength lies in the combination of these areas. With the means of novel operating models, the university sets of to create scientific and societal value throughout the process of knowledge creation, from independent, multidisciplinary basic research to innovations and practical development. The university aims to develop inspirational and open learning and cooperation environments as well as new types of research, development and innovation platforms that support active life-long inclusion and diverse interaction with a wide variety of stakeholders. The Tampere University first President is PhD Mari Walls (in the picture). Before joining Tampere University, she worked as President and CEO of LUKE Natural Resources Institute Finland. 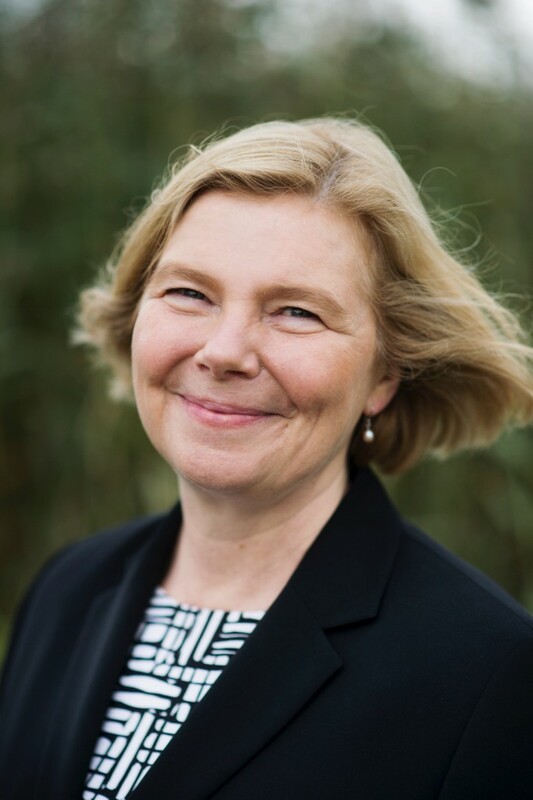 She has also held Professorship in Biodiversity and Environmental Sciences at the University of Turku.